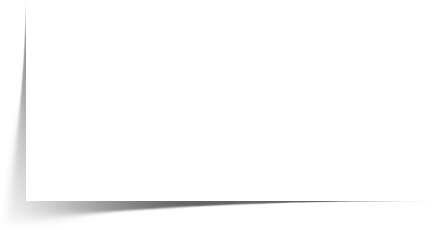 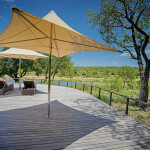 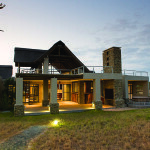 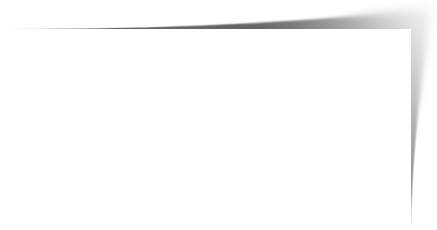 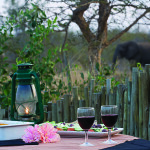 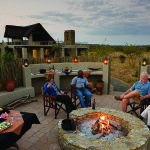 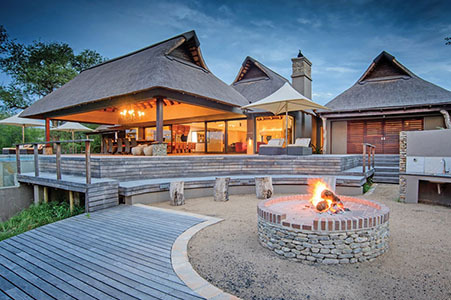 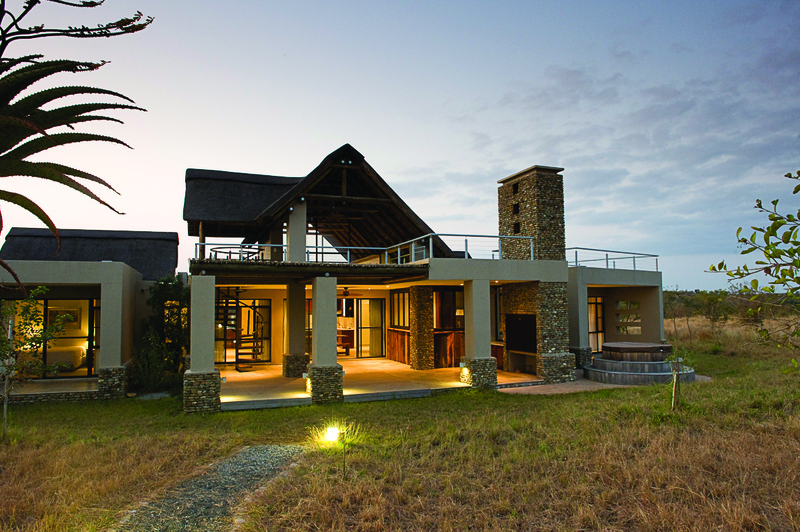 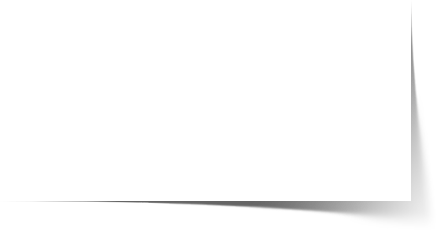 Innovative thinking has created one of the most exciting private game reserves in Southern Africa. 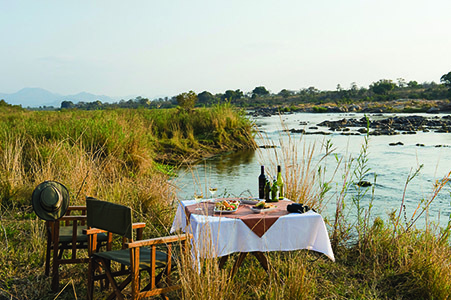 It embraces both a breath-taking 10km river frontage and private bush stands epitomising the intimate bush experience and showcasing Africa’s Big 5. 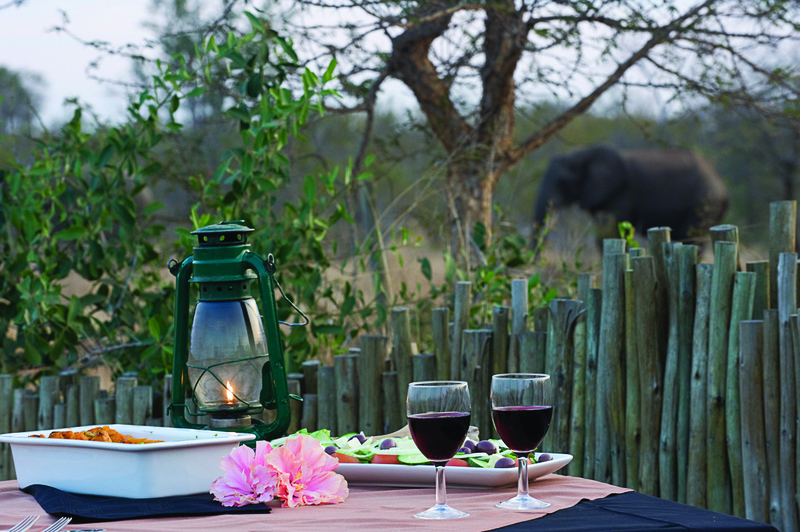 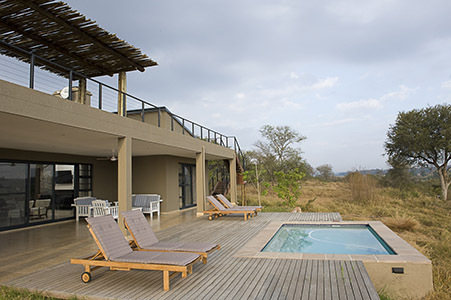 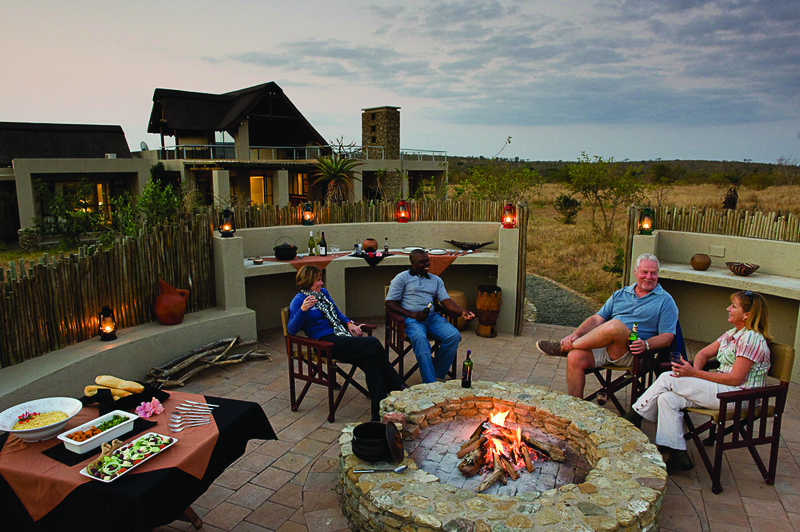 Mjejane Game Reserve has developed a sustainable model that has become an international benchmark for tourism development and community involvement. 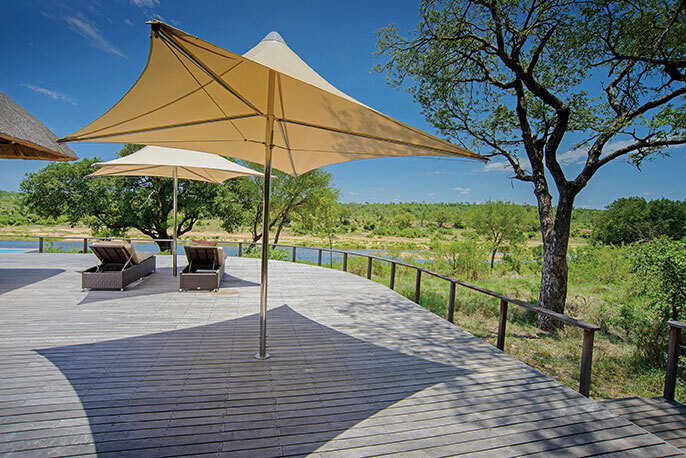 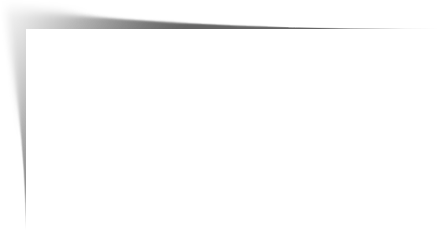 Through research, careful planning and selective development, the natural resource was secured for conservation and has been successfully maintained and improved.